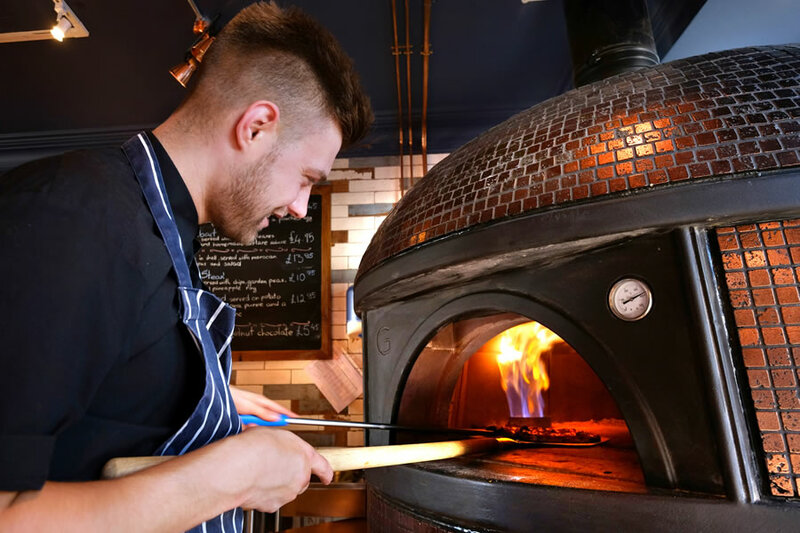 Using our In-House Dough Recipe and Cooked at 400°c in our Impressive Restaurant Pizza Oven. 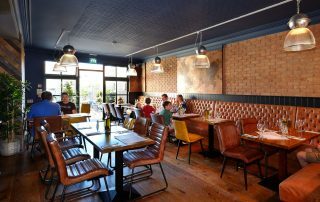 Stones is the Place to Eat in Minehead if Pizza is what you are looking for. 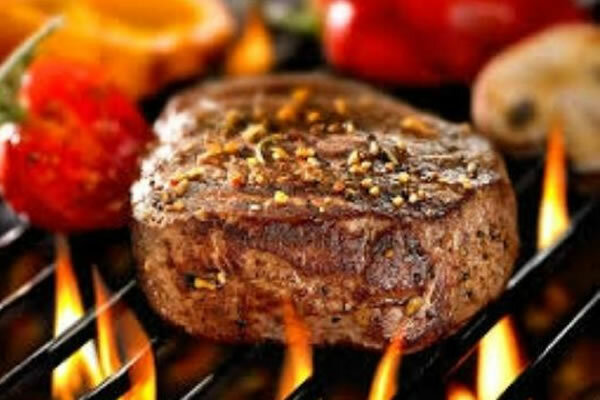 The Only Restaurant in Minehead to Cook with Charcoal, giving a Whole New Dimension of Flavours to our Dishes. 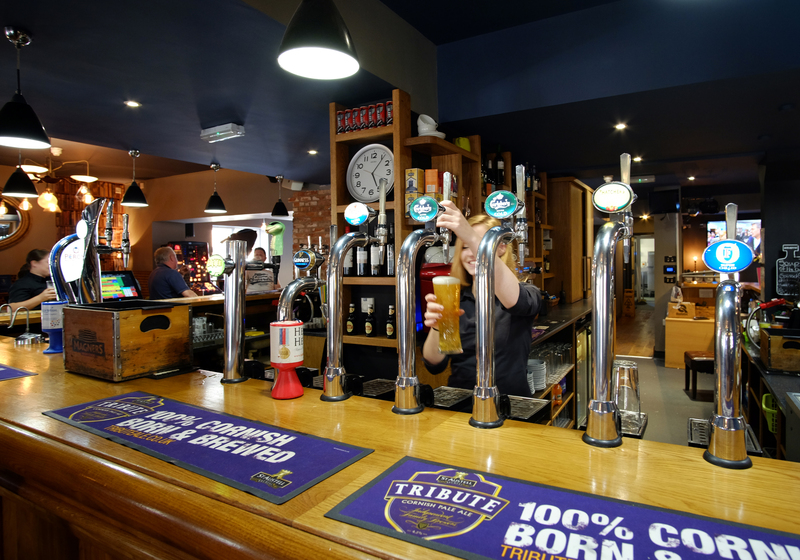 Whether it’s a freshly ground cup of Coffee just how you like it with maybe a slice of cake, something from our extensive Gin Bar offering over 10 premium gins or a large glass of your favourite wine, Stones is the place to come. 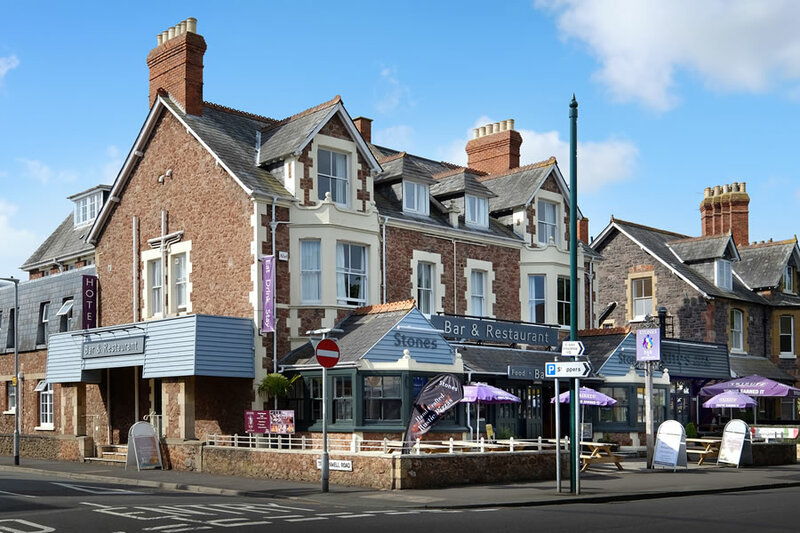 Situated in the centre of Minehead, the Gateway to Exmoor, Stones Restaurant offers delicious Homemade Dishes, succulent charcoal cooked meats and Rustic Pizzas cooked in our restaurant oven. All within a newly refurbished, contemporary surrounding. Only a 5 minute walk from Butlins Minehead and a Short Walk from The West Somerset Railway Station. We welcome you to our newly refurbished restaurant. The best place to eat in Minehead for pizzas and steaks.